Valerie Warntz is a brilliant singer and songwriter whose love for the musical arts comes without boundaries. Warntz’s interest in music began in early childhood. At nine years of age, she attended The Sviridov’s School of Arts and started to take up guitar and piano studies. During her educational endeavors, Warntz became the winner of many international and city competitions. Three years later, she started writing lyrics for her songs. This spark of creativity would expand, as Warntz wrote her first song by the age of sixteen. In 2017, she signed a 1-year deal with Bentley Records and released Christmas EP The Xmas Story. 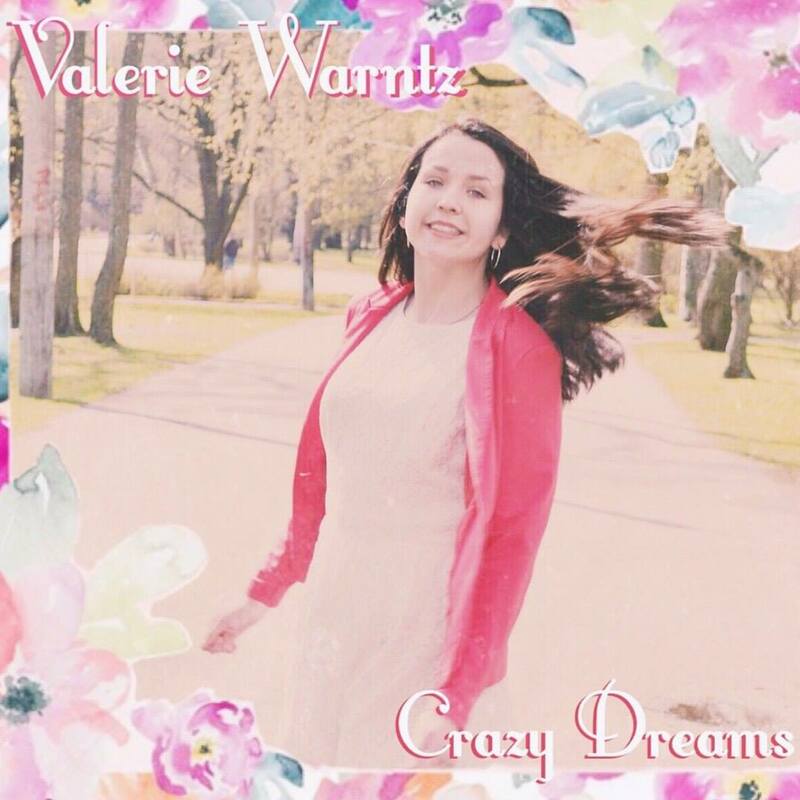 Stepping into 2018, Warntz self-released the lead-single Beach with an accompanying music video, which would be followed by the release of her spectacular EP Crazy Dreams. Crazy Dreams is composed of four soulful tracks that work well in brandishing Warntz’s musical talents and inventiveness. The EP opens with an epic and inviting song titled I Don’t Love You Anymore. This is a track that is rich in its flavor of instrumentation and for first-time listeners of Valerie Warntz, a delightful surprise. Warntz’s voice is impeccable throughout the whole project. You can hear this songstress’ passion come to life in each and every word that is sung. I Don’t Love You Anymore is a testimony of this attribute. Warntz quickly builds a relationship with the listener through her self-expressing lyricism, as seen in the subsequent songs Crazy Dreams and the lead single Beach. While much of the themes covered in the Crazy Dreams EP is focused on internal conflicts in the midst of love and self-examination, Warntz’s concluding track Ca$h opens up another dimension of thought, thereby perfecting this masterful EP’s continuity. Crazy Dreams excels both in concept and melody. Valerie Warntz has put together a masterpiece for every person that searches for beauty while living in the dream.